The more the merrier, they say. 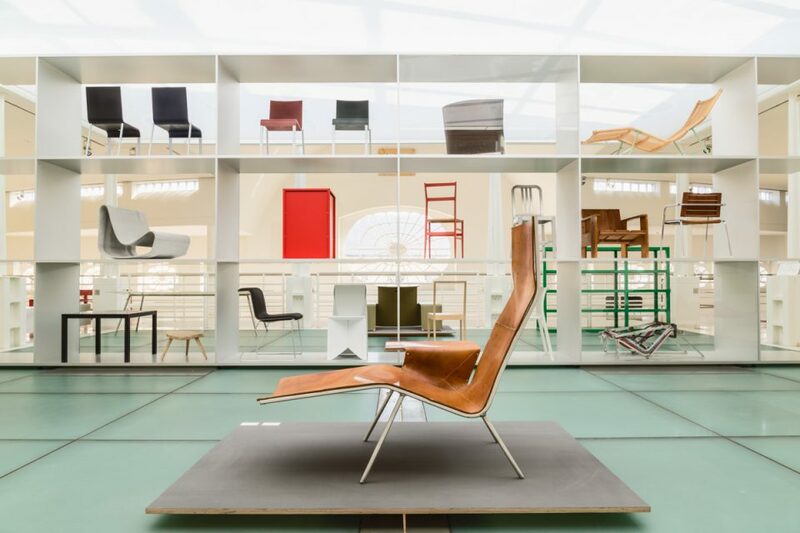 So why not visit Design Museum Gent with a group? Take advantage of our amazing tours for adults and associations. Our professional guides will walk you through our collection presentations, sharing their expertise and passion and introducing you to a world of design. Are you interested in a specific theme? We also offer custom tours. Need some inspiration? Here are just a few of the available options. Each guided tour has a maximum capacity of 20 participants. Do you want to make a reservation? Send an email to boekjebezoek@stad.gent or call +32 9 210 10 75. You will first hear a short greeting in Dutch. You will then be connected to a multilingual operator.